I have finished my B.Sc and looking for job. I have lot of stage fear and also don’t have good communication skills. I am looking for job now. But because of my communication skills and attitude I am unable to get the suitable job. I was looking for some good course where I can improve my personality and communication skills. Can anybody help me in this? Re: How to improve our personality and communication skills? Is there any course for the same? First of all I would like to say that Communication Skill is very key point for getting a success in all the fields. If your Communication Is good then you can easily get success in all over world. * Join PDP class as possible. IF you are having stage fear then start speaking a lot in english. This will help you over come your fear plus improve your communication skills. From your writing its clear that you have good knowledge in english. You just have to practice on it. Start reading a lot of new papers loudly alone. Just keep on reading dont bother what you understand or not. Tell your friends that your want a group discussion. Choose a topic and speak anything you want on that topic just open up in front of everyone. In my state we have an institution called confidence factory where they help you increase your skills and lower your stage fear. Nowadays you will find many institutes that provide such training . You can find those institutes in your city via ads on local news paper or on internet. something like that .Just keep in mind that all the people there have the same problem and thus are present there. Yes it is very important to have a good personality and communication skills to survive and grow in your proffessional career. To improve this skill You can join the renowned institutions who provide a long term as well as crash course on building personality and communication skills. They not only help you improve your communication skill but also helps building confidence.This will help you reduce your stage fear. -> practise to speak in english with your friends . -> Read books like How to improve your communication skills, This will help to make through . -> Go for a group discussion with your friends or class mates . This will help you to express your ideas and increase your confidence level. You can find many institutes in your area and you can also go with some reputed coaching centers and improve your communication skills. Some of those institutes gives you personal development programs also and they also conduct speaking classes so that you can enhance your comm. skills. Good communication skill is required to get a good job with handsome salary. important to get good job. Having a good Communication skill is very important. If you want to improve your communicating skills then you should start with reading novels,books or newspaper. You can communicate to your friends and family in english so that you will gain confidence. pick any topic and discuss it in a group. focus on your grammatical mistakes and rectify it. join a good institution where they train you on how to work on your personality and communication skills. How to improve our personality and communication skill? Is there any course for the same? IN Present time a good communication skill is very important, You said recently you are completed your B.sc that'really a good news.Now you want to do job in such a good company also. You need to your communicating skills then you should start with reading novels,books or english newspaper etc.You can try to communicate with your friends and family in english so that you will learn to speack. And ofcourse dear you can join any good institute because there is many institute available in market.They not only help you to improve your communication skill but also helps in your personality development. In my opinioun British Institute is best for these type of courses.You can also search through justdial.com to put your near place name. Personality development and communication skills are the important factor in an interview to be able to get selected in that. It shows the way you convey your message, talent to them. These days they are various institutes is available which make us to learn how to improve our personality and communication skills. These institute try to remove your hestitation while speaking infront of large people, they work on your body language, how to convey the message. You must note that the institute which you are going to join must be registered. IF you're having stage concern then begin speaking lots in english. 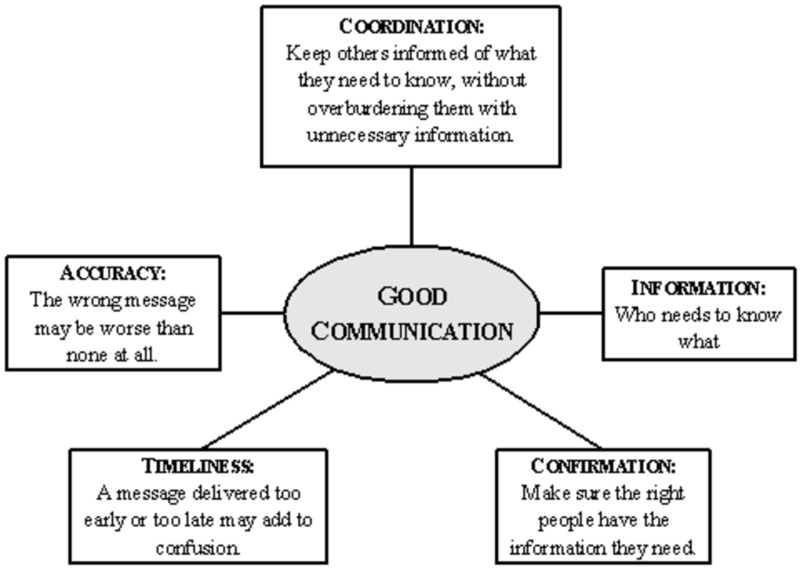 this may assist you over return your concern and improve your communication skills. From your writing its clear that you just have smart information in english. you only have to be compelled to follow thereon. begin reading lots of recent papers loudly alone. simply persevere reading dont hassle what you perceive or not. Tell your friends that your desire a conference. opt for a subject and speak something you wish thereon topic simply open up before of everybody. In my state we've got an establishment referred to as confidence industrial plant wherever they assist you increase your skills and lower your stage concern. Present time an honest communication talent is incredibly vital, You aforesaid recently you're completed your B.sc that'really an honest news.Now you wish to try and do job in such an honest company additionally. You need to your human action skills then you must begin with reading novels,books or english newspaper etc.You can try and communicate along with your friends and family in english in order that you'll learn to speack. And after all pricey you'll be able to be a part of any smart institute as a result of there's several institute obtainable in market.They not solely assist you to enhance your communication talent however additionally helps in your temperament development. 3. Stand in front of a mirror and start speaking on any topic, Try to speak more and more in English. 5. Do not hesitate at all while speaking and speak as if no body is listening. You can also join some professional classes that we have in many cities and learn from them, You can mute the television while watching match and can do commentary also to improve your English. Practice is the only key. Hi..I do understand your problem..
Communication skills and personality are integral in getting one a job..So you surely have to be good at that.. I think to improve your communication skills you should practice english speaking in front of a mirror..Also read good english novels and books and try to communicate with everyone in english as much as possible..
Also to improve your personality and english speaking you can join coaching institutes which deal with such subjects..They will surely help you a great deal..
Firstly, you have to read daily English news paper loudly to improve your pronunciation. Secondly, you should increase your vocabulary skill and stock of word. Thirdly, you should practice to communicate with English with your friends and also you can talk with you in front of mirror which should helps you to improve your personality..
Forthly, you should watch english flim and read more english nobels,books etc..And If speek english in intelligent ways then you can grew up your personality.Talk prominently and loudly as well as confidently. personality is nothing but how you represent your self among others there are few things you need to take care of to have a good personality. be cleaned like comb properly,shave clean...and all other things regarding your body needs consideration for better personality. these are the few things which will improve your personality if you work on these. There are many soft skill improvement institutes are opening in INDIA ,so you can join them where they will give you situations and tasks where you have to perform and complete it in a group which will contribute towards your personality and confidence.at the same time you will learn how to handel a team and improve communication skill also.